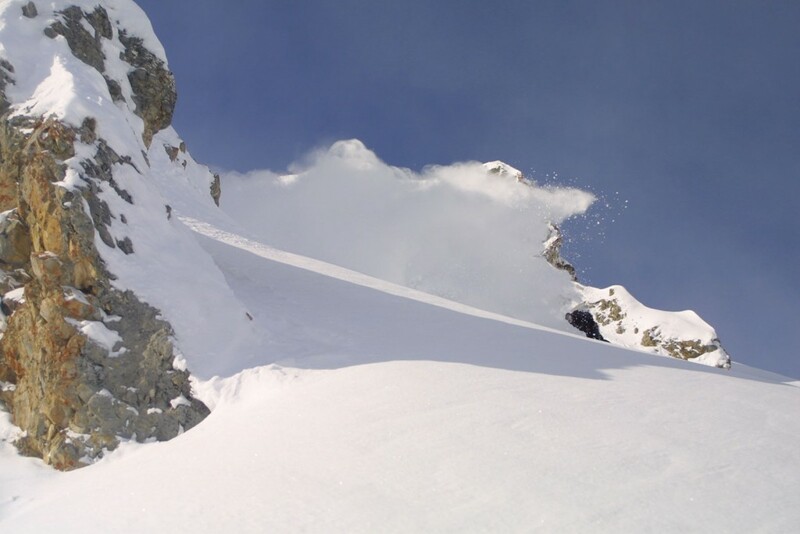 The Tarentaise Valley is renowned worldwide for its off-piste trails. Our guides know the valley like the backs of their hands. With them, you will discover the most beautiful slopes and experience the best snow conditions available. When the weather is good you can test the endurance of your thigh muscles descending the longest tracks to be found. On “white-out” days, nothing is lost, au contraire! Your guide will show you the magnificent forests sheltered from the wind where the visibility is excellent and the snow falls gently down! Our guides are all fully qualified, highly experienced professionals; they intimately know every off-piste itineraries of the valley. Fix your meeting place straight away with Misha so that your guide can meet up with you where it suits you best… they can also drop you off at the end of the session at the location of your choice. 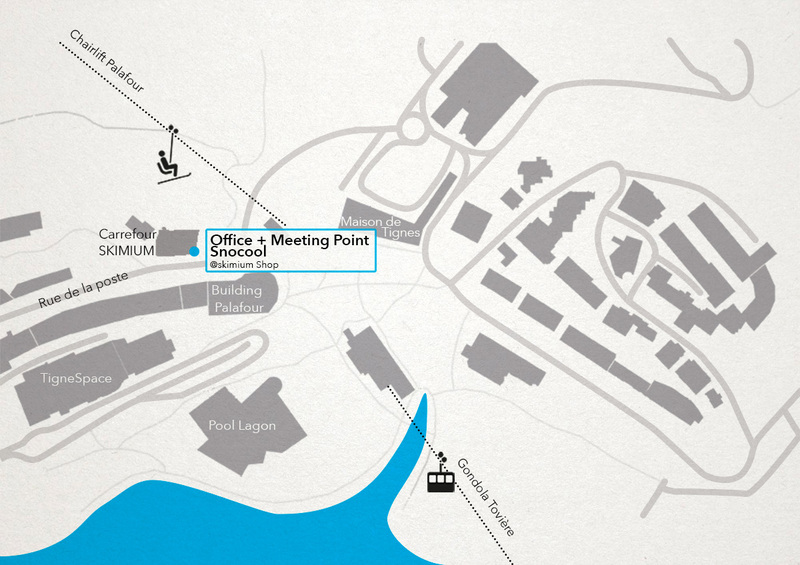 Alternatively, you can meet your guide at the Snocool office located inside the Skimium sport shop (Duch) not far from Palafour chairlift as you walk towards the street leading up to the post office. 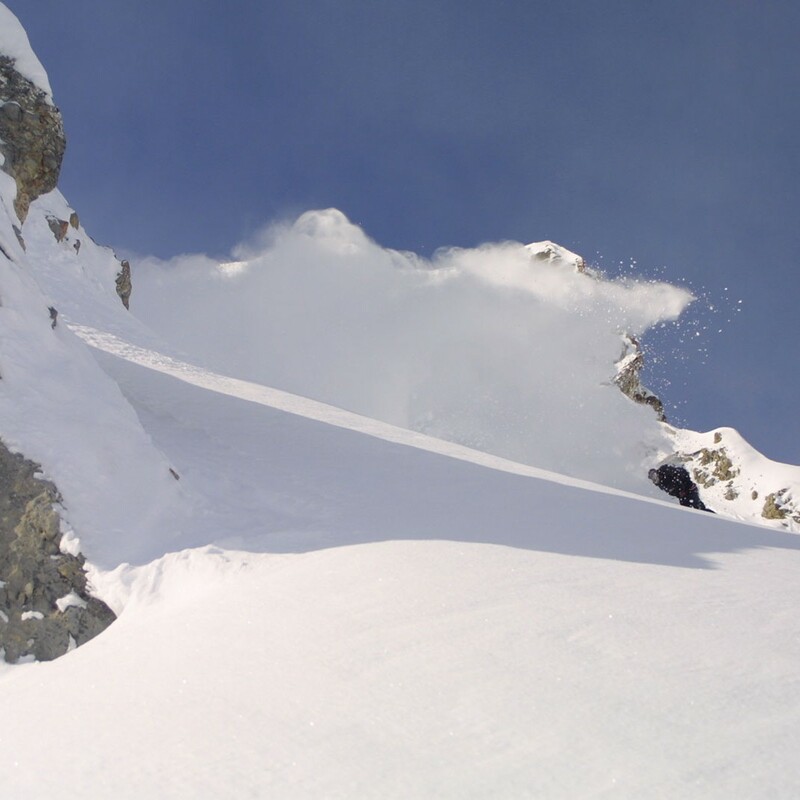 For the off-piste sessions, please go inside the shop so the guide can hand you the safety equipment, you need to put the transceiver under your jacket if you don’t own one already, it’s warm inside welcome !